This list is complete based on Motorola's current plans. Devices could be added or removed later, but Motorola wouldn't publish a list to begin with if they weren't fairly confident it was a representation of the master plan for Marshmallow updates. 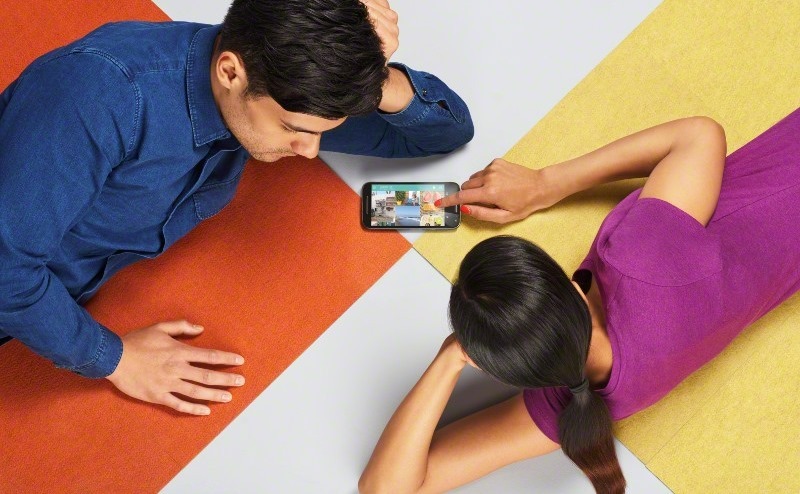 Notable omissions include carrier variants of the 2014 Moto X, any version of the Moto E, the 2013 Moto X, and 2013 Moto G.
Motorola also announced that Moto Assist will be retired, while Migrate and Moto Connect will no longer be preloaded on new devices. The Moto Connect Google Chrome extensions is also being discontinued. Assist will actually be removed on all of Motorola's Marshmallow builds. Motorola also has a more detailed discussion of this over on its support site, which you can find here.